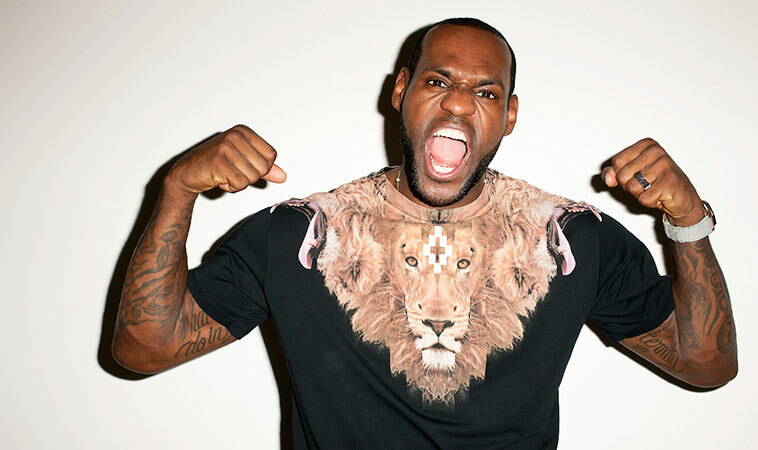 In a partnership with Marcus Paul (formerly of Sartorial Collective), Marcelo Burlon and his County of Milan brand, have teamed up with LeBron James. 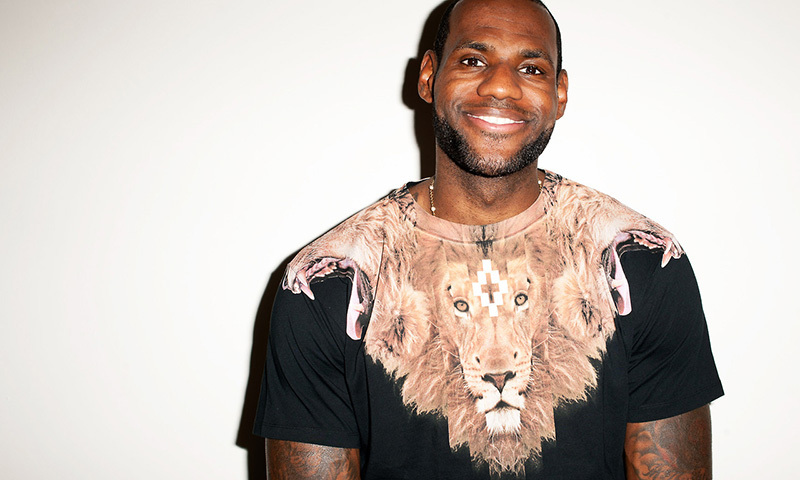 Staying true to the brand’s bold graphic aesthetic, a beautiful lion graphic has been created. 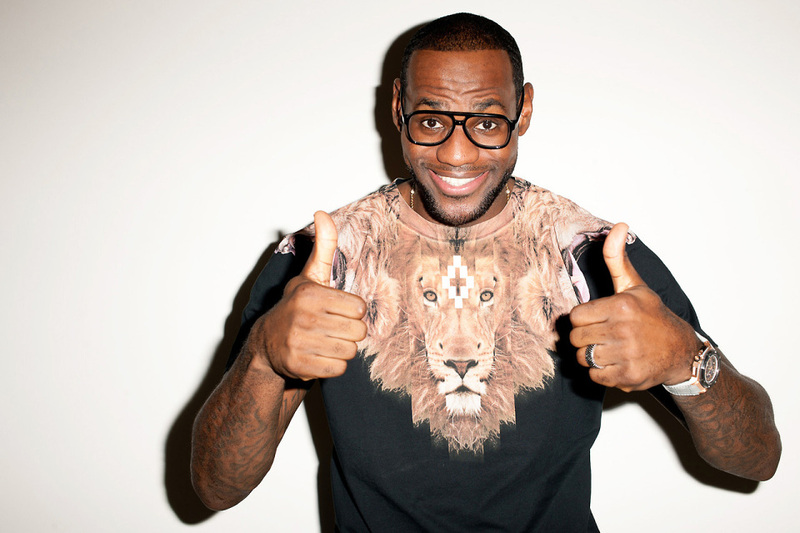 The graphic has been placed around the collar of a black T-shirt, yet another signature look and graphic placement of County of Milan. The limited edition T-shirt is available now through the official County of Milan online store. 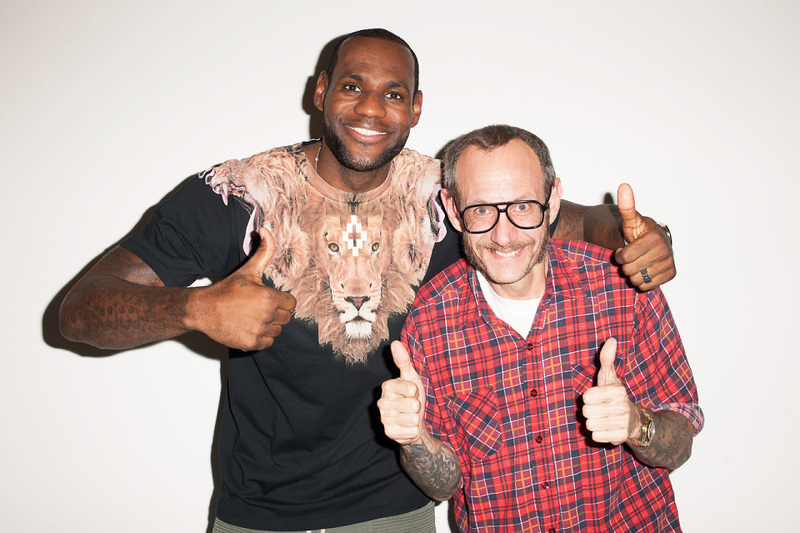 Take a detailed look at the tee in the above photo shoot with LeBron, shot by Terry Richardson.